This class will teach various hand-building techniques including pinch pots, working with coils and slab construction. Students will also learn finishing techniques including painting with slip and glazing. Challenge yourself, try something new and go home with something great! 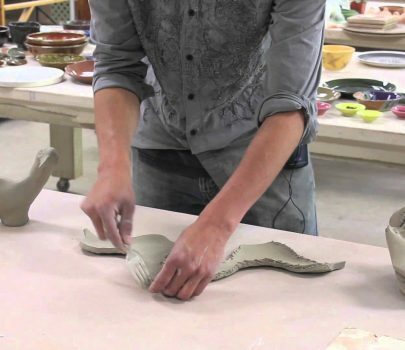 This class takes place at the DAC Clay Studio is located at Northgate Mall.